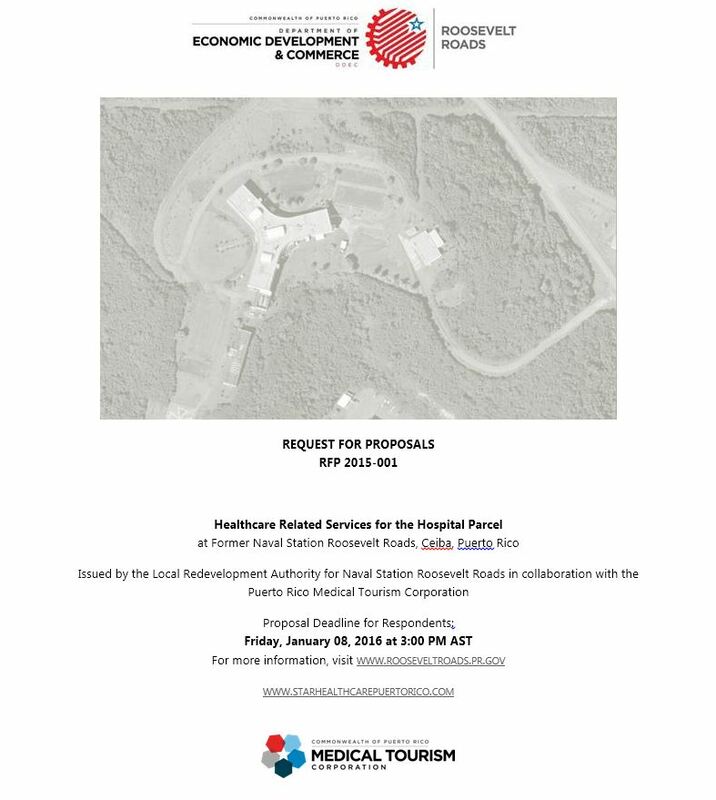 Welcome to the Roosevelt Roads Redevelopment project website, an information center about this extraordinary project that will enhance economic and social growth in the eastern region of the Island and Puerto Rico. In May 2013, the Local Redevelopment Authority for Roosevelt Roads (LRA) finally obtained title to 3,400 acres for redevelopment from the U.S. Navy upon completing the Economic Development Conveyance (EDC) Agreement. Shortly after the LRA updated the Land Use Plan (“ROTFU”) and reorganized the Master Plan in 9 development zones under the 2014 Master Plan Development Zones. After a Request for Qualifications (RFQ) and Request for Proposals (RFP) for Master Developer services process initiated in June 2014, which led the LRA Board on December 22, 2014 to select Clark Realty Capital as the proposed Master Developer for Roosevelt Roads, and the signing of an Exclusive Negotiating Agreement (ENA) on February 2, 2015, the LRA and Clark concluded negotiations on August 31, 2015 without signing a Master Developer Agreement (MDA) and without the LRA extending the ENA. This process was awarded to Clark Realty Capital but was finalized without signing an MDA contract. Shortly thereafter, the LRA initiated direct negotiations with other proponents, which led to the signing by the LRA and Ariel Investment Management (Ariel) of an ENA for Master Developer Services on February 16, 2016. On May 18, 2016 the LRA Board of Directors decided not to continue exclusive negotiations with Ariel. The LRA’s primary objective for 2016 will be to continue its efforts to identify developers with the ability to advance the business objectives of the Roosevelt Roads (RR) redevelopment project, consistent with the Master Plan; and to continue to promote and develop specific projects within that context to create jobs and to spur economic growth in Ceiba and Naguabo, and the eastern region of Puerto Rico. The redevelopment of RR began in 2014-2015 with the establishment of the Residential Center for Educational Opportunities for the town of Ceiba (CROEC) at the former RR elementary school, a campus style school targeted at 250 outstanding students in the areas of science and mathematics and six small businesses for ecotourist services, nature adventure, recreational and complementary activities. Other important projects initiated operations during 2016 or are in the planning, design and permitting stage scheduled for start-up during the latter part of 2016, and overlapping well into 2017 and beyond. Among these is MER Group’s business of ship dismantling and materials recovery operations, which was formally inaugurated on May 25, 2016. Also, the LRA signed a long-term lease with Mid-Atlantic Shipyards (MAS) on December 4, 2015 for the development of a multi-tenant shipyard in the dry-dock area (38 acres) at RR. During 2016, MAS will begin with planning, design and obtaining permits for this important project. We are also expecting the inauguration of Para La Naturaleza’s new Visitor Center in RR. If you want more information about the project, go to Supporting Documents, click here. If you are interested in aspects about the RFQ-RFP Master Developer process, click here.